1.5 Only you just need to follow the following steps. Hello Everybody, We Come back with a new interesting tutorial about Disable Window Defender where you can stop Windows Defender in Windows 10/7/8. This article can prove to be one of the most useful and technical articles for people who take various types of measures to increase the efficiency of their PCs. You are trying to disable the work of Windows Defender in your windows 10/7/8 after installing the third party as well as the cheap antivirus program, such as Bitdefender, AVG, etc., which allows your desktop or laptop helps in saving to be infected with viruses. Windows Defender is considered to be one of the default Windows antivirus programs that reside in your Windows PC. 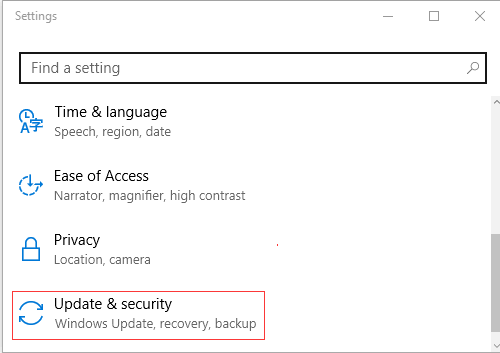 You need to follow the steps that are given here to help you permanently or temporarily disable Windows Defender in Windows 10/8/7. Press Start and then press on Settings option. Then press on Update & security. After this press on Windows Defender option. Shut down the toggle switch for *Real-time protection. Note: The Windows Defender will be started automatically when next time you restart your computer system. Click Windows key + R simultaneously to bring up the Run dialog. Then type “gpedit.msc” in the text box and press Enter tab. Now, the Local Group Policy Editor dialog box will appear on your computer screen as a pop-up. Navigate to the Computer Configuration\Administrative Templates\Windows; Components\Windows Defender. 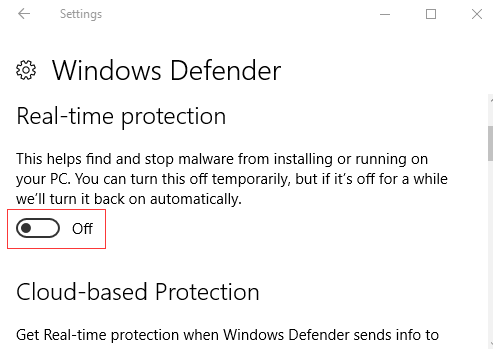 To turn off the Windows Defender, in the right side press the double-click. And press on the Enabled option to shut down the Windows Defender in your system and press ok.
Press cursor on the Start option and search for “services.msc” and tap Enter. 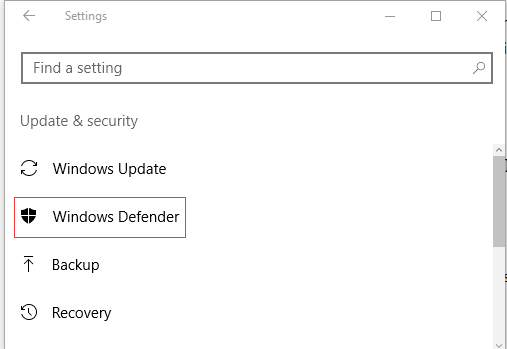 Now search for Windows Defender option in the Services window. Press the right-click on Windows Defender. Then you have to tab on Properties. Select the option Disabled for Startup type. Press on Apply and after that press on OK.
Now for your convenience, we brought you the bonus tip: Which will provide you Easy and Quick Way to Update PC Drivers for Windows 10/8.1/8/7. Now it is common for computer systems to meet and face various system issues. For example, not working on WiFi, slowing down the computer, making sound disabled, USB connection not working properly, Bluetooth is not available, mouse and keyboard are not working, and other such cases. And you should get Windows updates for this kind of issues. But in many cases, the reason behind these problems is that the driver computer problem is in your computer system. The problem is that your driver is outdated or even corrupted, can be broken or disappears even after the update. Only * Solution * is just for repair or updating your drivers. As the incompatible driver can download more drivers for the computer system on the Internet, generate more complex and difficult problems. Time can be used as a reliable driver update application for escaping and snooping, such as to scan the driver’s talent and to detect all your problem in computer drivers in seconds and then download them automatically. Since all drivers are kept safe from the source, they are tested safe, helpful and well tested. Only you just need to follow the following steps. Press the download button below to grab Driver Talent directly to get No viruses. No trojans. Run *Driver Talent*. Press the *Scan* to perform a full scan of your computer. Your damaged drivers will be listed. Click *“Repair”* to fix the corrupt, broken or missing drivers. Click *“Update”* to download the latest driver. A computer system gets a reboot is necessary to allow driver update to take effect. Finally, We Share above important methods to disable Window Defender in windows 10/7/8. If you are looking for disable Window Defender then here we share more methods to disable defender in windows system. So let’s check out above and solve your problem using this guide. If you like this article then share with your friends and family member.